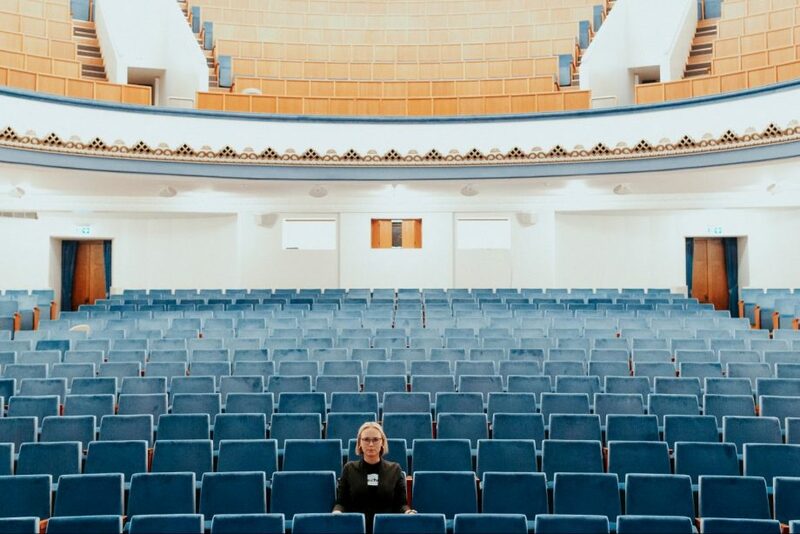 It’s been almost 4 years since I first opened the doors of TechHub Riga to start an internship at the first and coolest co-working space for startups in Latvia. 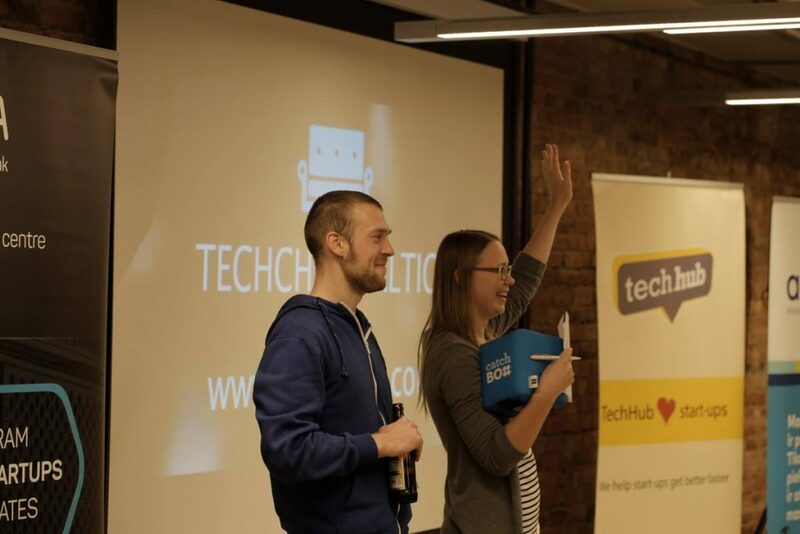 The first day at the new job wrapped up by the great tradition of TechHub Riga – Monthly Meetup. Inspiring content and engaging conversations with the coolest entrepreneurs in town while having a beer on Old Town rooftop terrace watching the sunset. Back then, none of us knew the ups and downs coming, but we could feel the wind of adventure ahead. 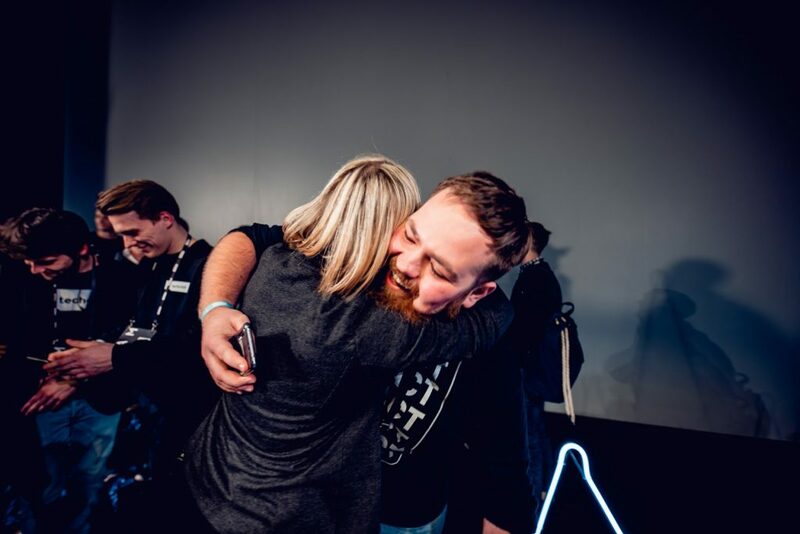 Fast forward 4 years and it’s time for me to leave TechChill team. 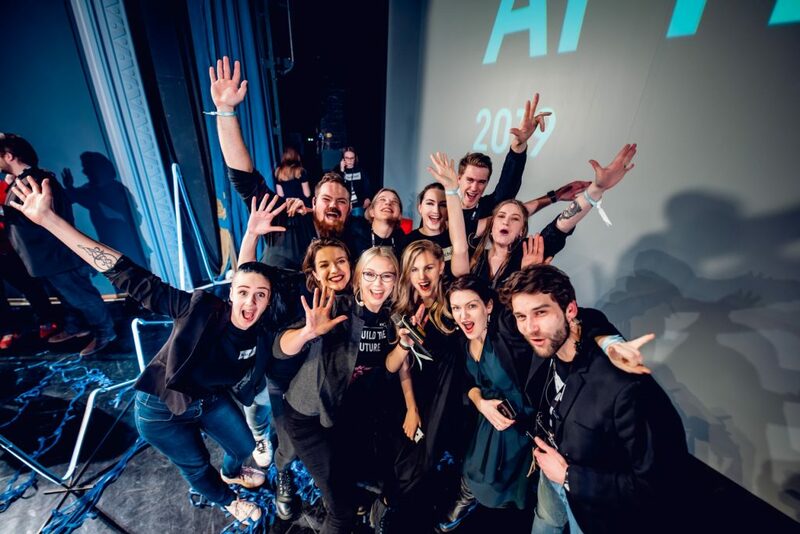 We’ve always aimed high when setting up goals for ourselves within TechChill and the year under my leadership wasn’t an exception. 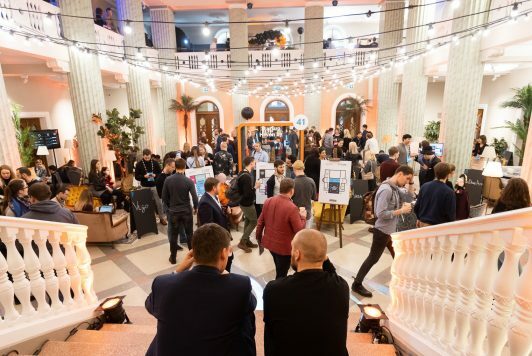 We aimed to get even more new people involved in the startup scene, grow the quality and size of TechChill conference and increase the presence of Baltic tech globally. 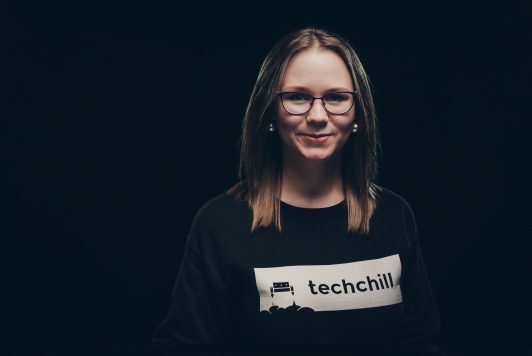 During the season of 2018/2019, more than 200 students got exposed to the startup world in the Student Workshop Cycle and by volunteering at #techchill19 conference. 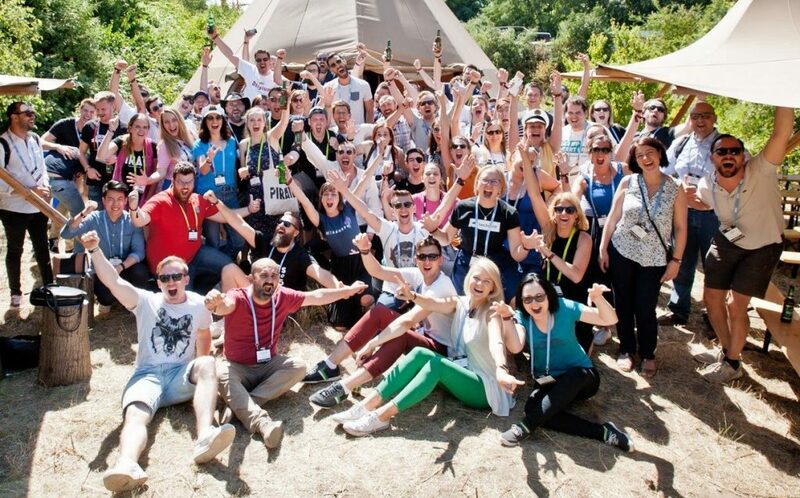 We travelled to nearly 20 tech events and gatherings in Europe (that is 1 trip every 3 weeks on average!) 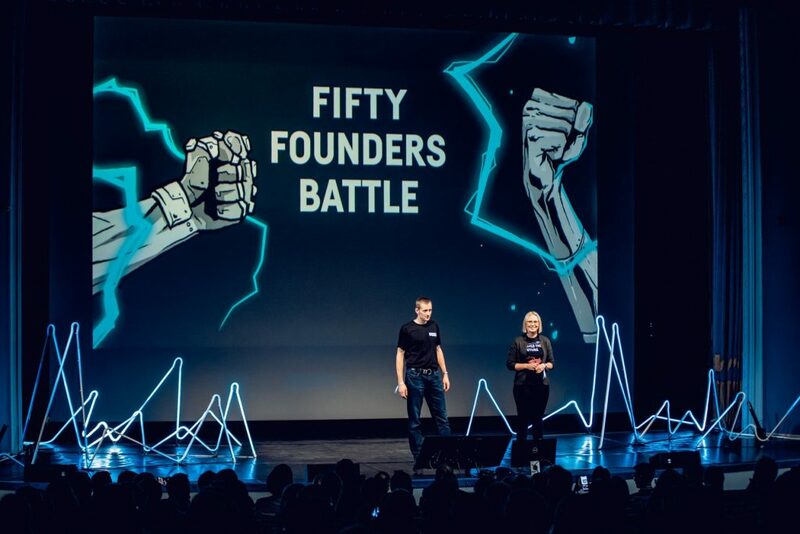 to ensure the international presence of Baltic tech. 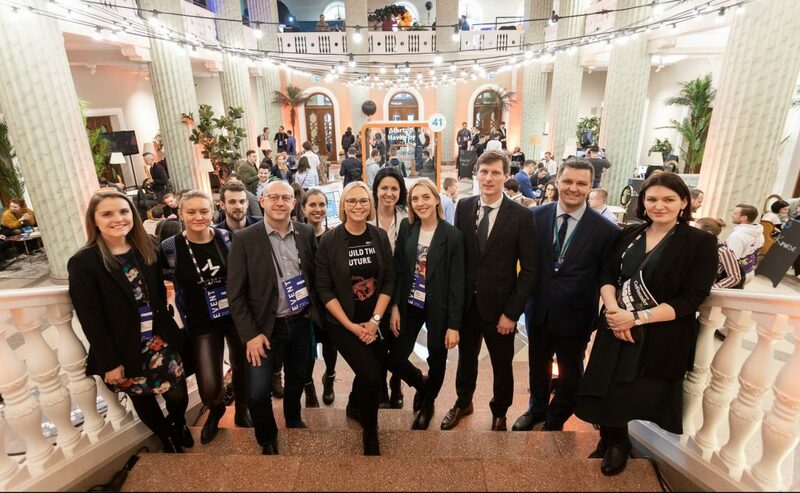 I am grateful for the opportunity to learn from the best, for being constantly challenged to grow and improve by Marija Ručevska, Ernests Štāls, Līva Pērkone, Andris K. Bērziņš and Egita Poļanska – the key people introducing me to the startup scene. Same goes to all the fantastic people I had the opportunity to work with and meet along the way. It’s now time for me to take on new challenges.